New address for Datamars Global Headquarters! Home/Senza categoria/New address for Datamars Global Headquarters! Datamars has moved its Global Headquarters to a new location! 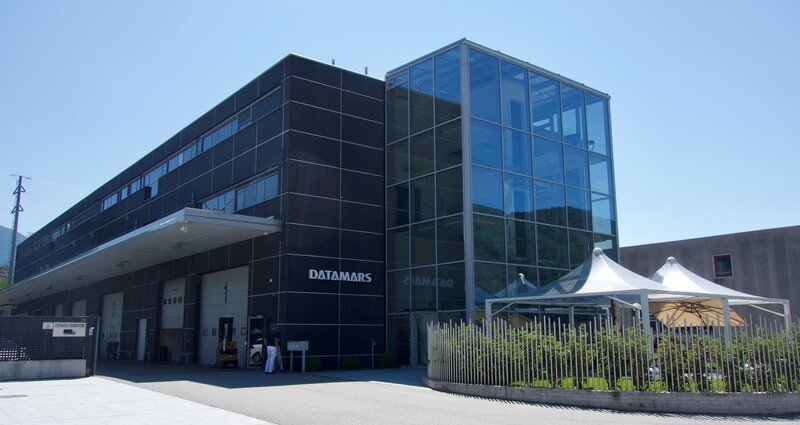 Datamars SA – Via Industria 16, 6814 Lamone, Switzerland. This new location will be a point of reference for the whole Group: a place to meet, work, grow and improve in close connection with the various offices and business units. On the 30th anniversary of the foundation of Datamars, the new headquarters marks another important milestone in our history. Looking forward to seeing you at our new offices!